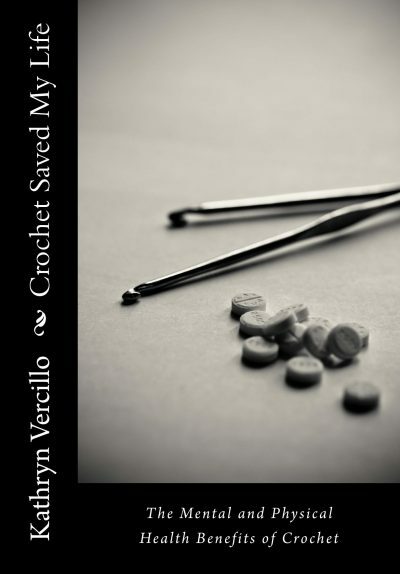 Kathryn Vercillo is the author of Crochet Saved My Life, a book about the craft’s health benefits. In the book she shares her own story of crocheting to heal from chronic depression. In addition, she aggregates the available research into crafting to heal. Kathryn asked me to spread a word about her survey. Let's help Kathryn and take a few minutes to complete it! Thank you! Thank you so much for your support of this survey. I'm hoping to be able to share a lot of insights into how crochet heals based on the responses! Hi. I just filled out the survey and really enjoyed doing it. I love crocheting so much! I filled it out too.